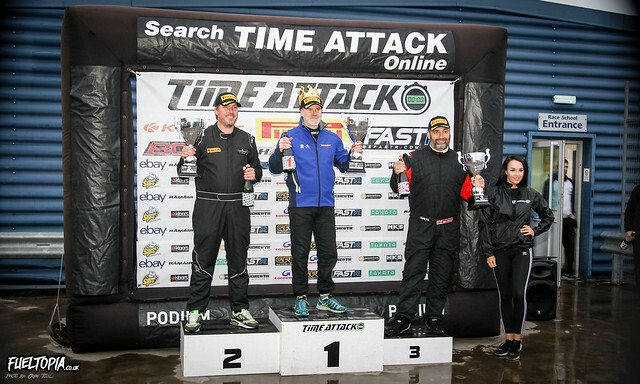 North Coast 500: Enjoying the Scottish Highlands! 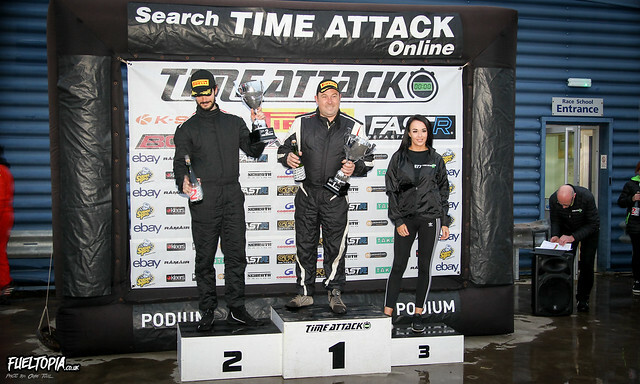 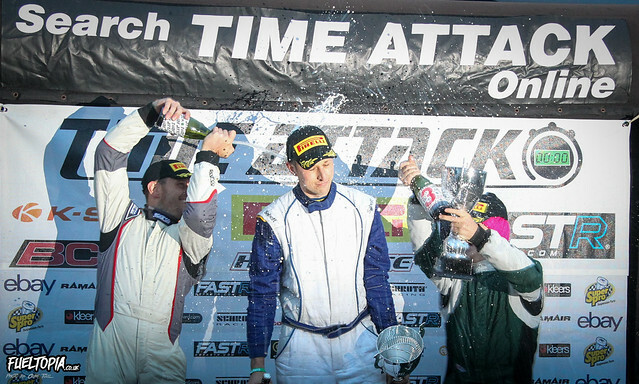 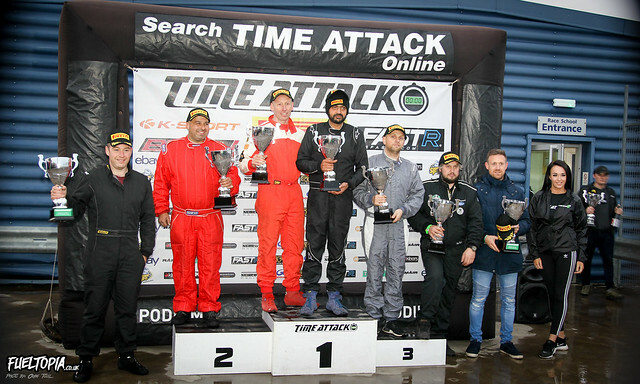 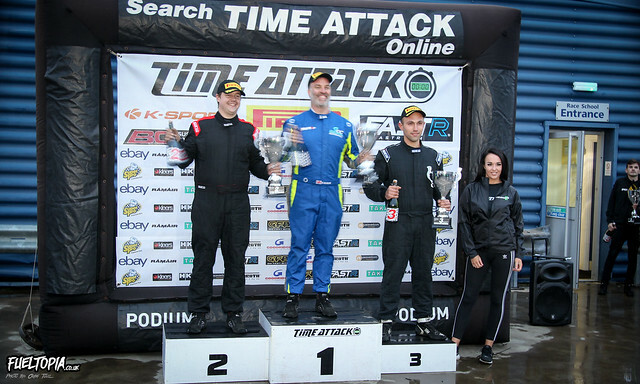 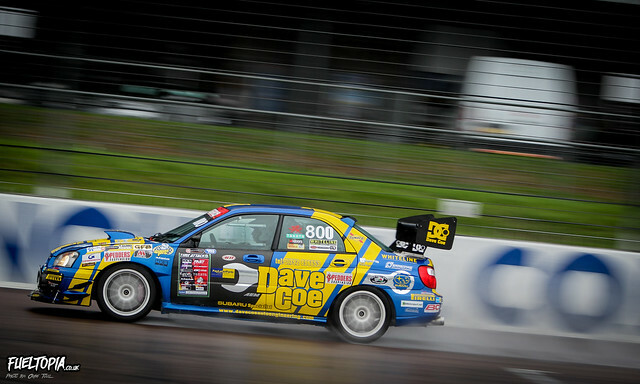 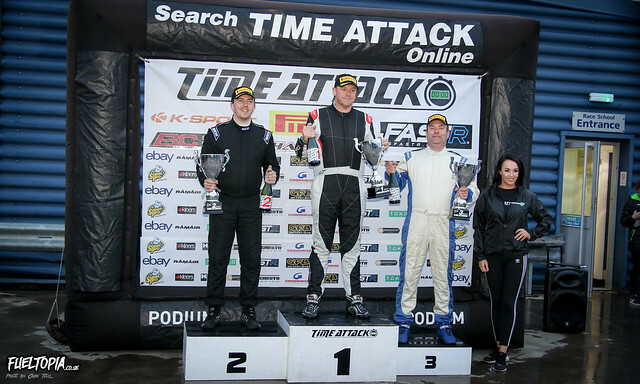 Back in 2005 the UK Time Attack championship began and its first ever event occurred at Rockingham Motor Speedway, throw back a week and the 2018 Time Attack championship came to a close. 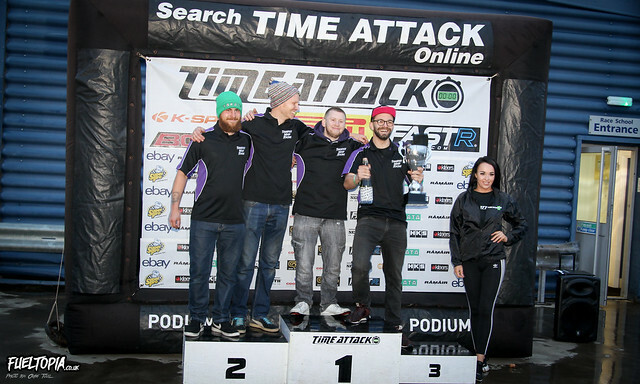 This would again be at Rockingham but unfortunately for the very last time due to the circuit closing at the end of this year, leaving Time Attack to be one of the last ever competitive events at the circuit. 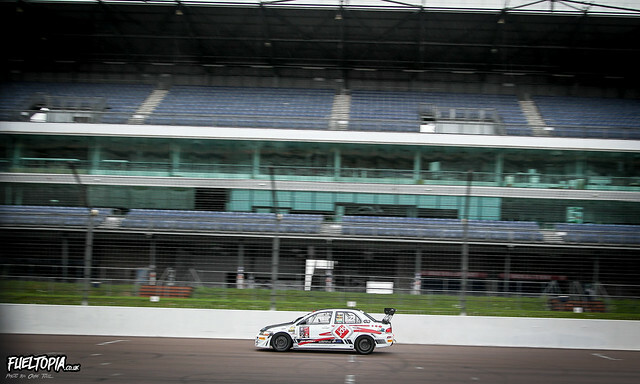 Unfortunately with downpours all day the weather was far from ideal for setting new class lap records but it did create spectacular spray from the aero on the cars as can be seen here on Simon Norris’ Mitsubishi Evo IX. 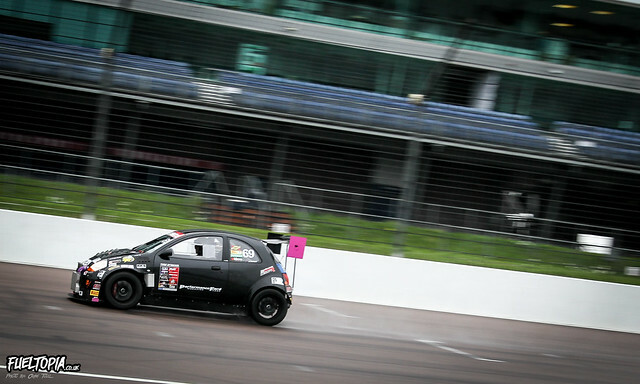 Despite the bad weather it still saw a record grid with 70 teams in attendance competing within the 9 different classes. 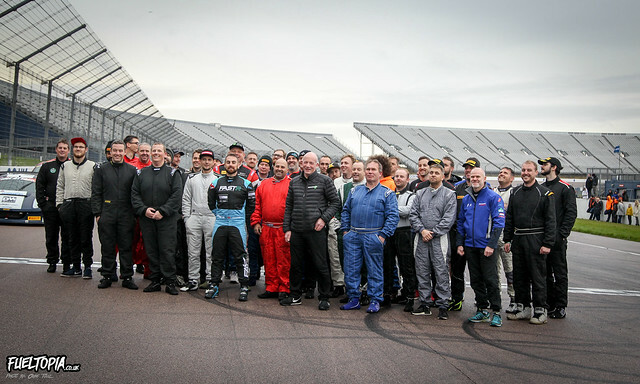 With all 9 classes having to complete four 15 minute sessions: warmup, practice, qualifying and final there would be a lot of action on the track. 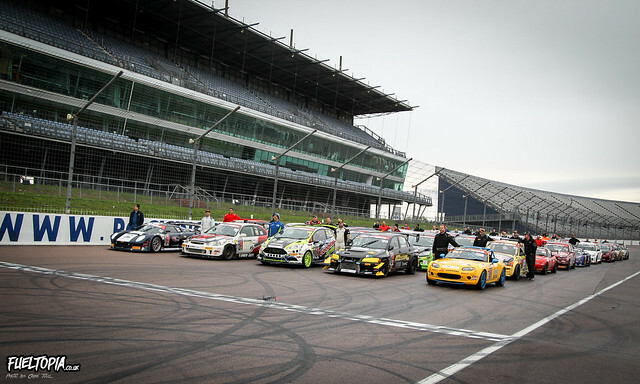 Parc ferme showing the wide variety of cars racing from fairly stock road going Renault clios to 1000+ hp flame spitting monster Evos. 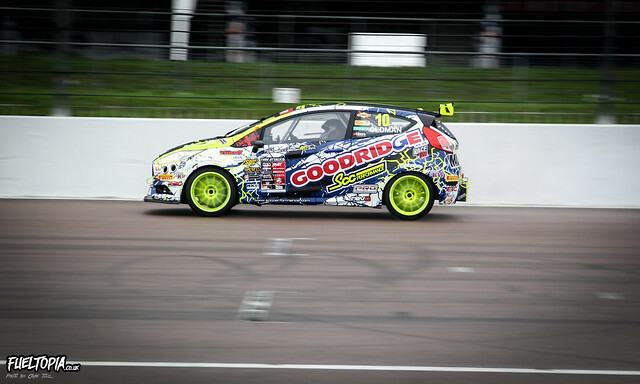 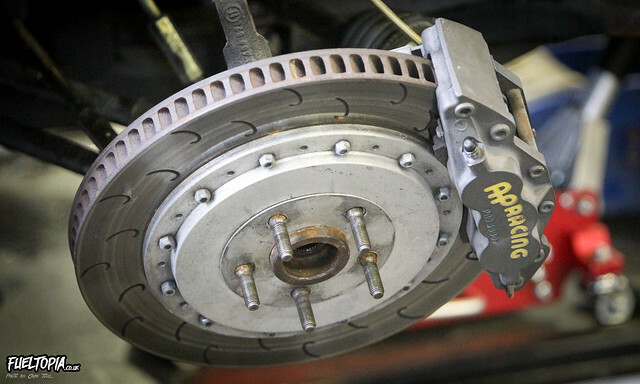 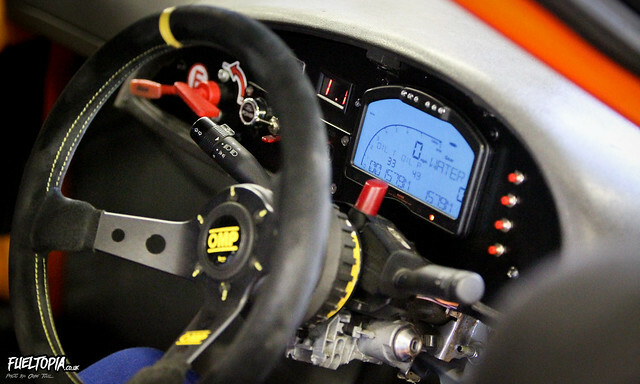 The relaxed regulations regarding modifications within the championship makes Time Attack very unique and allows teams to push for the fastest lap times through use of extreme aero, massive brakes and crazy engine builds. 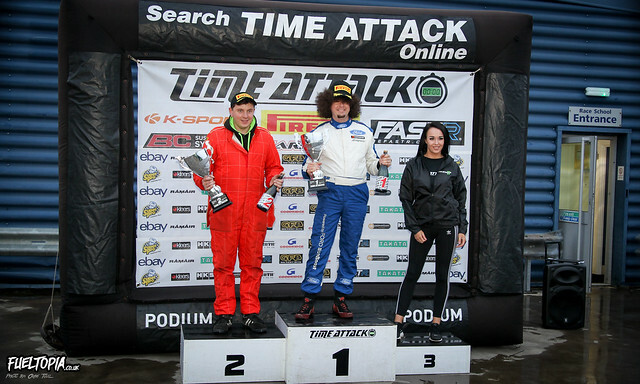 Gari Cottrill was to attend in what I can only describe as the most insane car of the championship, a Ford KA with full Mitsubishi Evo running gear and crazy aero mods, pushing hard all day and finishing in 2nd place in club 4wd class. 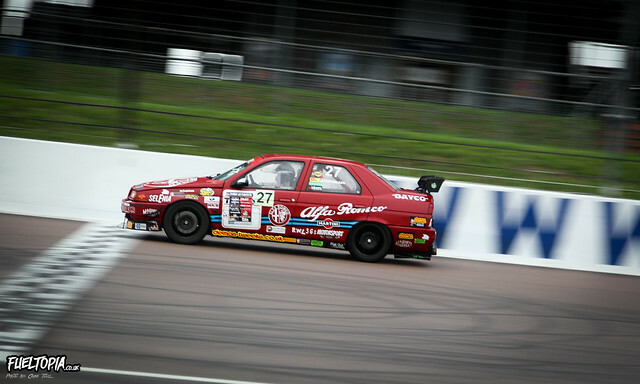 Antonio Giovinnazo’s Alfa 155 crossing the finish line and putting himself on podium for Classic and Retro single round entry. 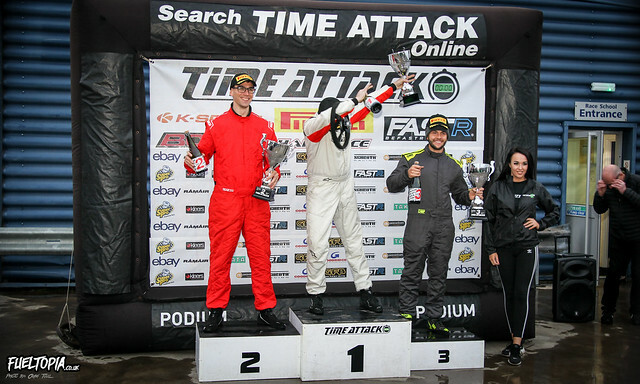 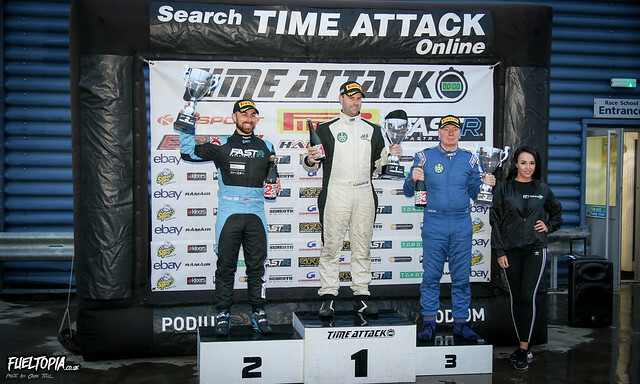 Alex Bones was back out in another Radical after having to retire his Evo for the final round and put himself in 2nd place on the Pro Extreme podium.